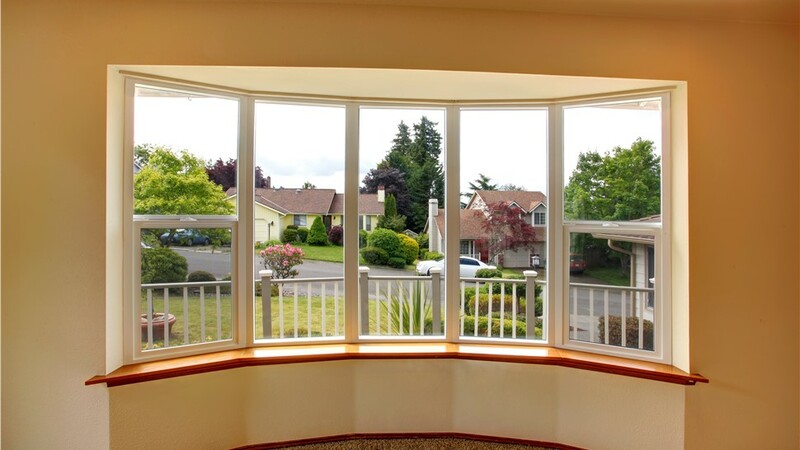 Add space, natural light, and beauty to your home with a set of bow windows from Juraneks. 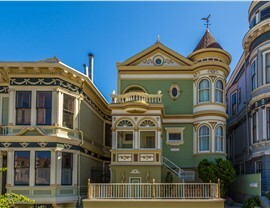 Curving outward from your home, bow windows offer a unique architectural flair with several other benefits to the functionality of your home, such as added energy efficiency and natural light. 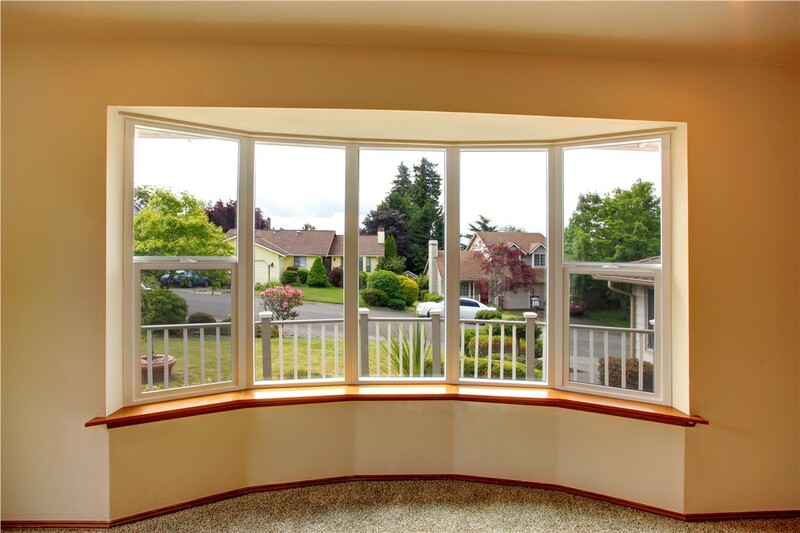 When you choose bow replacement windows for your home, you also get to customize the type and style of windows that go in the fixture—meaning you’re guaranteed a look that enhances the appearance of your home. At Juranek Home Improvements, not only do we carry the latest products on the market, but we also have the expert bow window installers to guarantee you a flawless finished product! Our team has been accredited by the Better Business Bureau and holds affiliations with the Home Builders Association of the Sioux Empire and Chamber of Commerce. Plus, we’ve helped hundreds of satisfied customers over the years get incredible results—at Juraneks, if it isn’t perfect, it isn’t done! 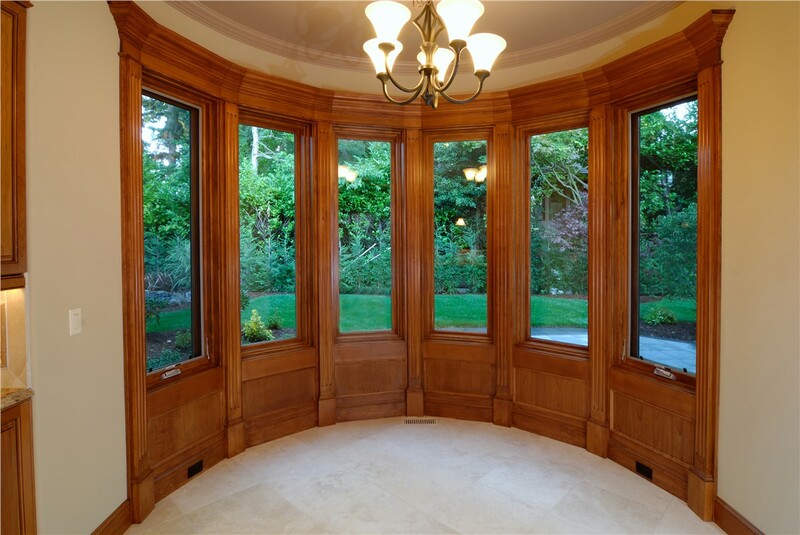 Durable: All of our windows are built to stand the test of time, and our installers know the secret to a long-lasting installation. 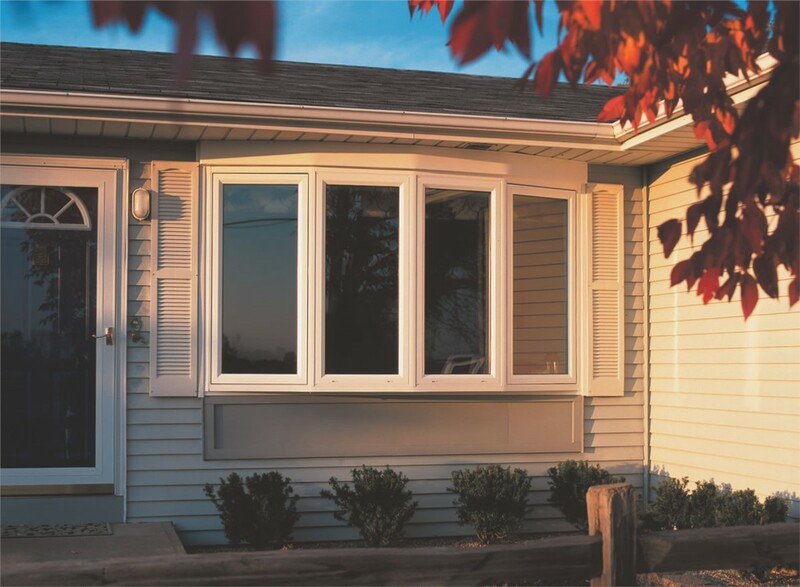 Efficient: We craft our replacement bow windows from state-of-the-art materials that will start saving you money on energy right away! 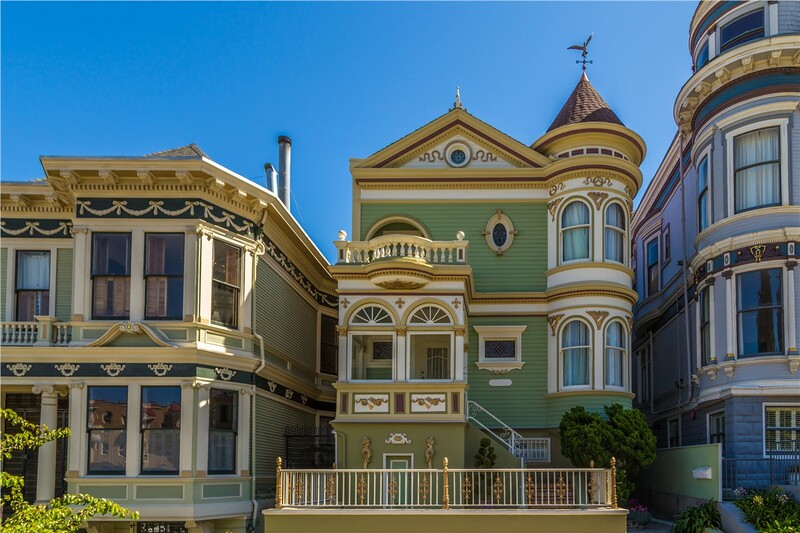 Stunning: Not only will your new bow windows look great from the curb, but they'll also flood your home with plenty of natural light. In the Sioux Falls area, only one choice makes sense—Juranek Home Improvements! 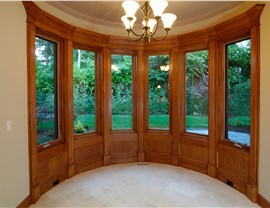 In addition to the benefits listed above, we also start every project with a free, in-home, zero-obligation estimate. 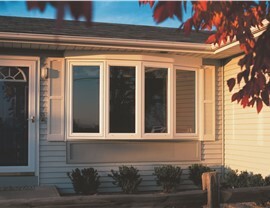 At this meeting, you can ask any questions you have about customization, pricing, and types of replacement windows. Just give us a call or fill out our quick online form to get started!